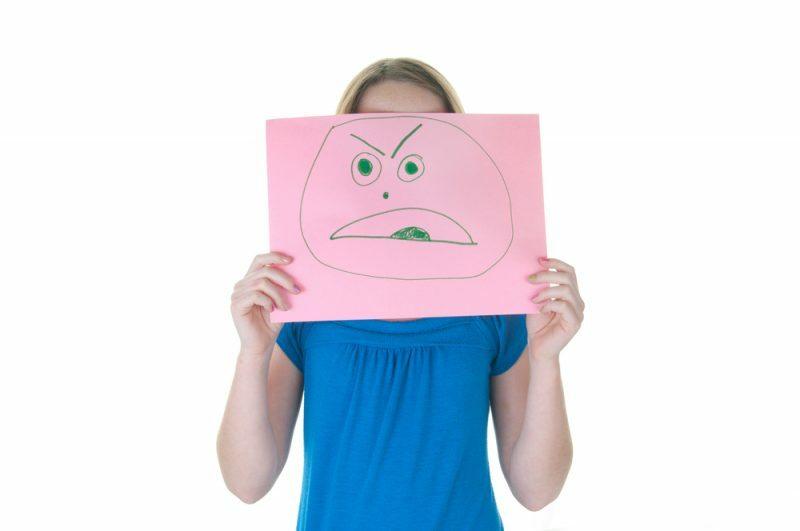 Mental illness may not always go by the same name – behavioral issue, emotional disorder or mental condition – but its impact on children is consistent. Almost 1 in 5 children in the United States suffer from a diagnosable mental disorder, yet only 20-25% of affected children receive treatment. More than 14 million children and adolescents in the United States have a mental health disorder that requires intervention or monitoring, and interferes with daily functioning. Often, parents avoid seeking help because it’s embarrassing, frightening or they may regard mental illness as a personal failure on their part. But, seeking help doesn’t have to be stressful or difficult. It can be as easy as taking a child to a pediatrician. According to the American Academy of Pediatrics, primary care physicians can nurture resilience, identify problems in child or family functioning, screen routinely for emerging symptoms and intervene when risks, concerns or symptoms arise. Mental health affects children, families and the community as a whole, which is why it’s important not to stigmatize or create an atmosphere of fear around children who may be suffering with mental illness. Instead, listening and offering support so children feel safe and have a positive outlook on themselves and others is a step in the right direction. Feelings of sadness, anxiety or irritability are common, but when the feelings get very strong, last for a long period of time and begin to interfere with school, work and relationships, it may be a sign of mental illness that requires treatment. Although there are different types of therapy and specialists a child can work with – from school counselors and pediatricians to pediatric psychologists – each relies on communications as the basic tool for bringing about change in a person’s feelings and behaviors. When open communication and care from parents or a pediatrician isn’t enough, or for children and teens in crisis, Akron Children’s Psychiatric Intake Response Center can offer additional support and referrals.